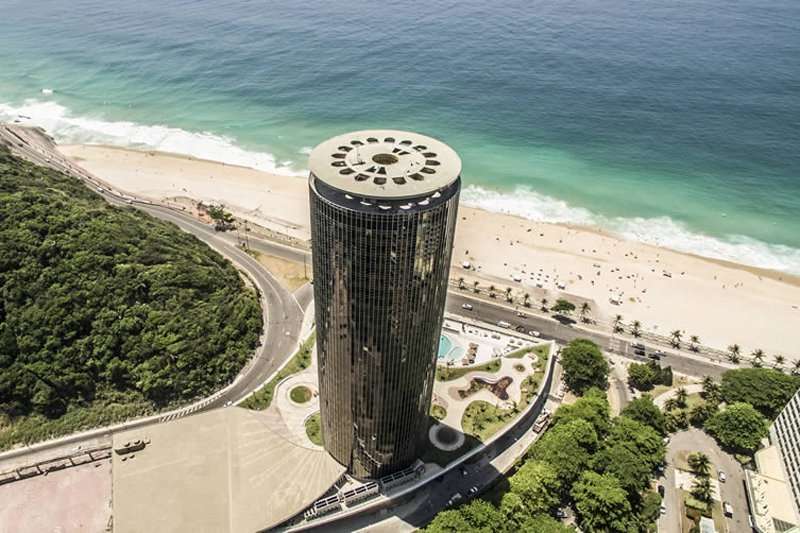 After a 10-year closure, this iconic property has re-opened its doors and renamed itself as the Gran Melia Rio de Janeiro hotel, previously known as the Nacional hotel. 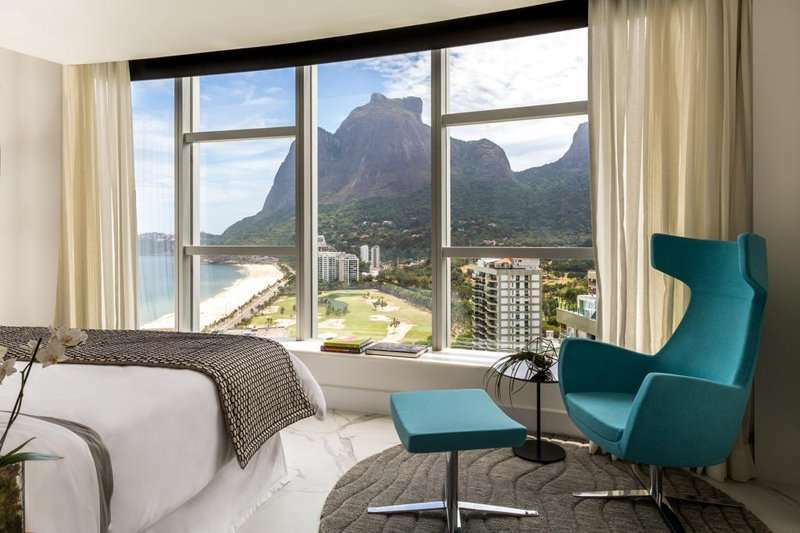 Recently undergoing a total transformation and renovation, the Gran Melia Rio de Janeiro offers the most luxurious stay in an unbeatable beach location, still within close proximity to this vibrant city. 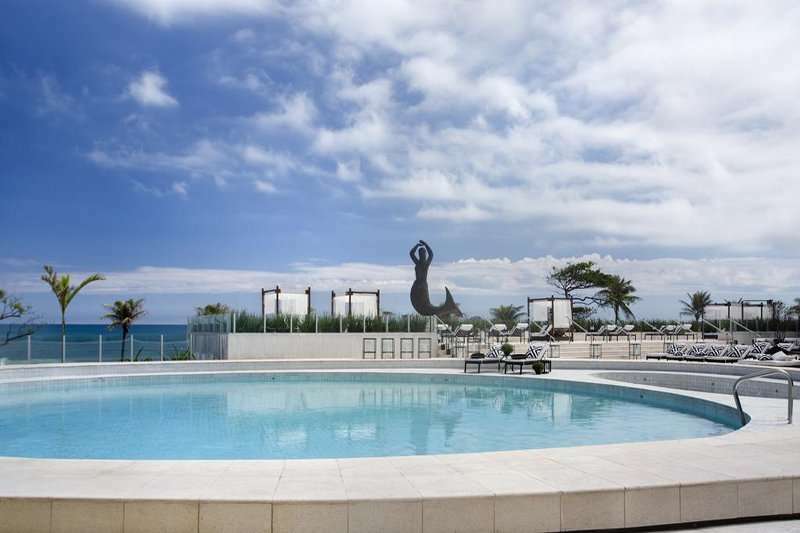 This luxury hotel is situated directly on the São Conrado beach, a stunning stretch of unspoilt coastline where sun worshippers can find their paradise, or thrill seekers can enjoy a range of water sports. Rio de Janeiro boasts a reputation of being home to a lively and vibrant atmosphere combined with an array of culturally rich attractions, culture and beautiful beaches. 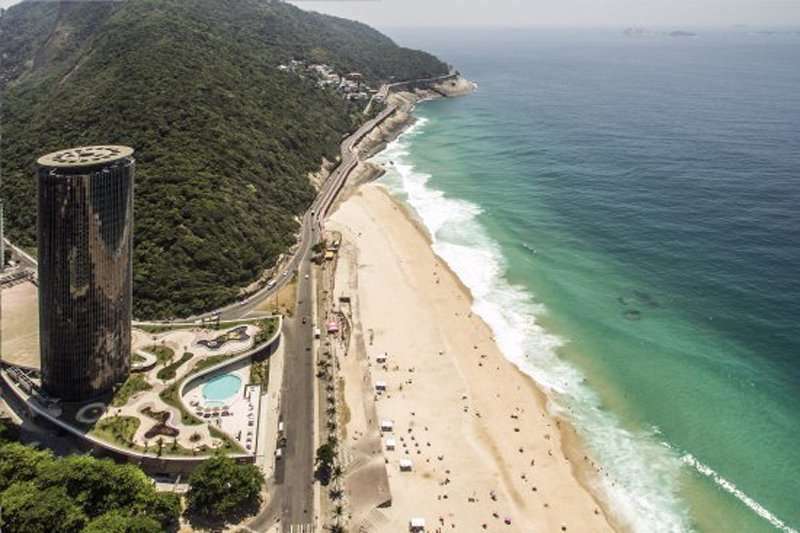 The city centre is a 30-minute drive away from the Gran Melia Rio de Janeiro hotel therefore guests at the Gran Melia Rio de Janeiro have the benefit of being able to escape the hustle and bustle of the city whilst still being able to visit some of Rio de Janeiro’s favourite gems with ease. 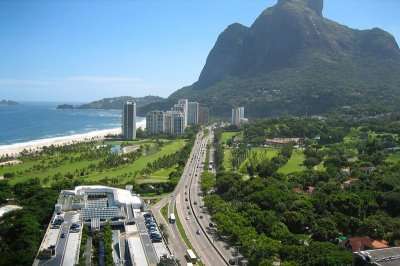 For a range of authentic restaurants and buzzing nightlife, Ipanema and Copacabana are just 15 minutes away by car. 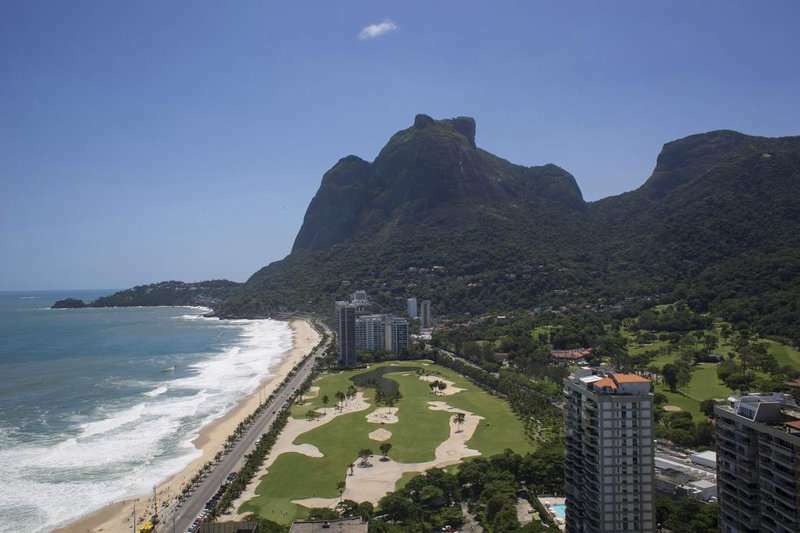 Not only is the Gran Melia Rio de Janeiro hotel excellent for those looking to enjoy some peace and serenity in a beach location with luxurious facilities, it is also an ideal location for those wanting to play some of Brazil’s best golf courses. 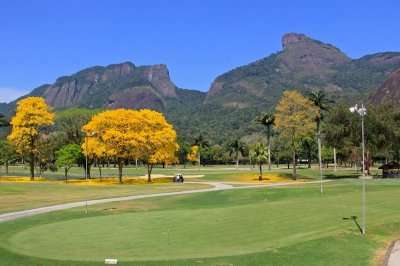 Some of the region’s best golf courses include the Gávea Golf Country Club, both situated just 5 minutes away by car, and the Itanhanga Golf Club, located less than 20 minutes away. 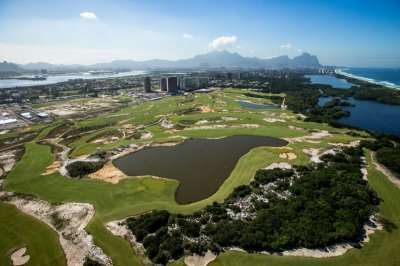 The Olympic Golf Course, host to the 2012 Rio de Janeiro Olympic Games, is situated slightly further away at a 30-minute car drive away. 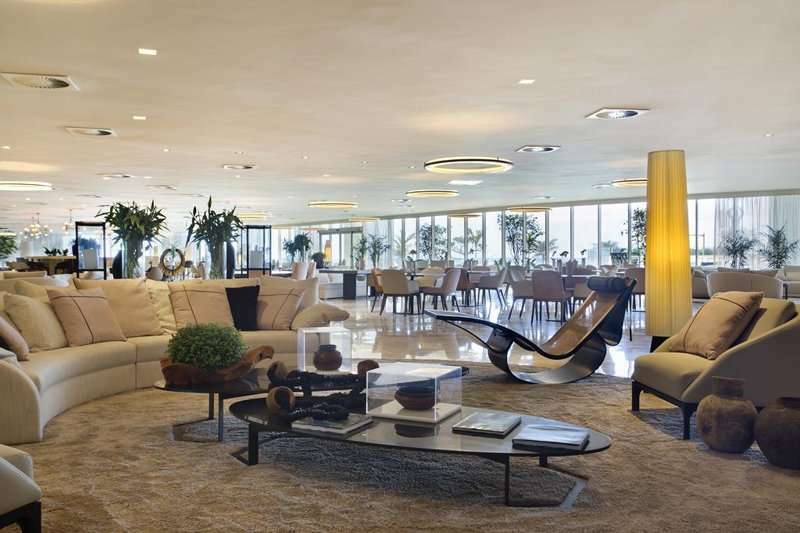 The Gran Melia Rio de Janeiro offers its guests 413 rooms featuring all of the modern amenities required for a luxurious stay. 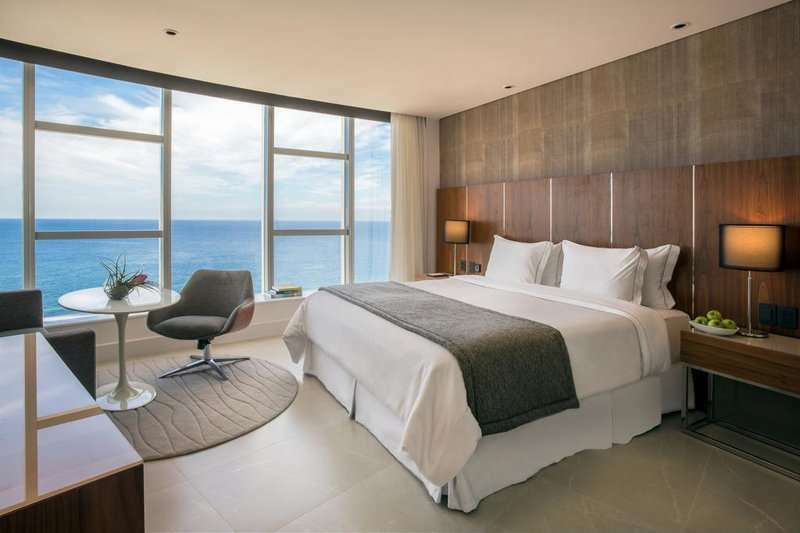 These facilities include air-conditioning, complimentary Wi-Fi and toiletries. All rooms at this hotel boast an en suite bathroom facility. 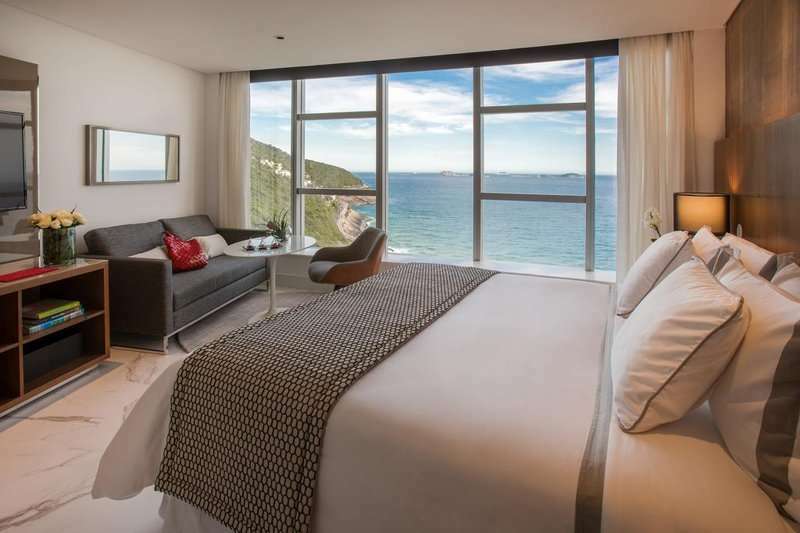 A key element of the rooms at the Gran Melia Rio de Janeiro include its spectacular views, ranging from Christ the Redeemer, the mountains and the bottle-blue ocean. The leisure facilities at the Gran Melia Rio de Janeiro are nothing less than what one would expect at a luxury hotel, and include an outdoor pool area with deck chairs to soak up some rays and a fully-equipped fitness centre to keep fit when not challenging the fairways of Brazil’s best golf courses. 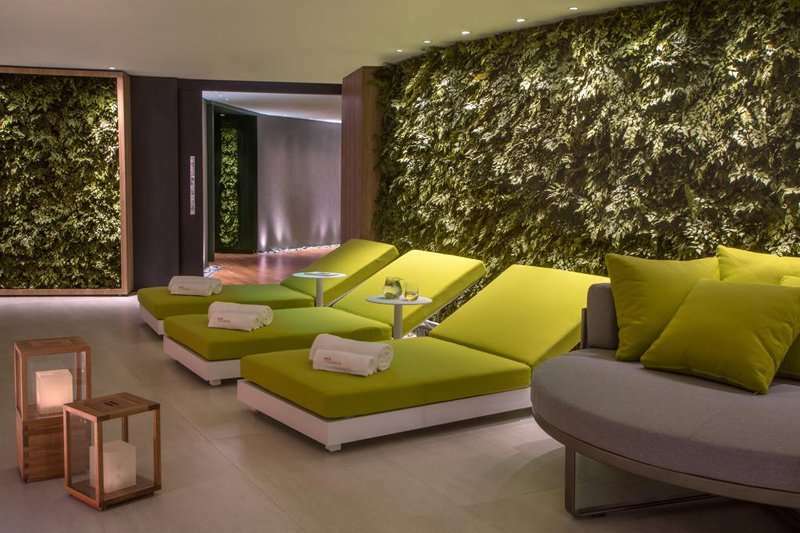 Furthermore, for guests to indulge further in some down time, the Clarins Spa is the perfect choice with an exclusive range of massages and treatments. 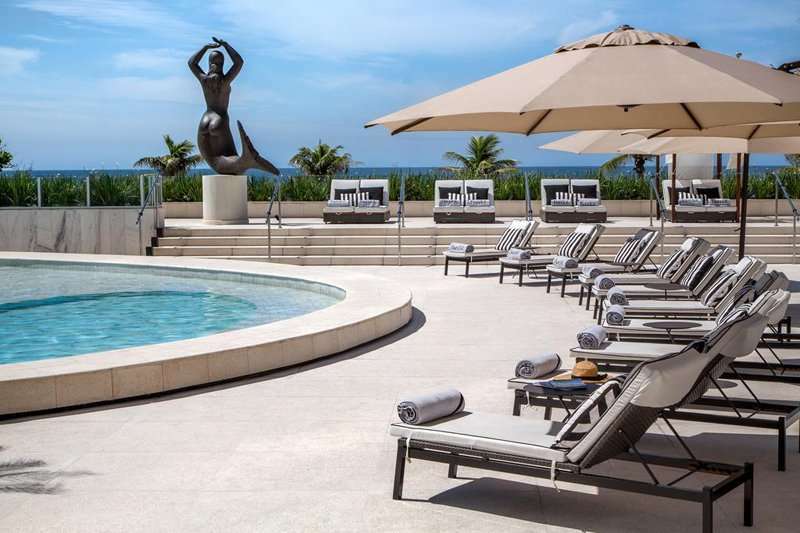 Guests at the Gran Melia Rio de Janeiro are spoilt for choice with a range of high quality restaurants and bars available to satisfy every palette. At the Sereia restaurant, guests can indulge in authentic Brazilian and Mediterranean cuisine, or enjoy a contemporary cocktail at the Amaro Bar & Lounge. To make the most of the dazzling sunshine or to simply watch the sunset, the Bardot pool bar offers the perfect setting.